It couldn’t be easier. Update your details now! Update your Details here! Simply fill in an enquiry form with your vehicles registration number, address, email and phone numbers. 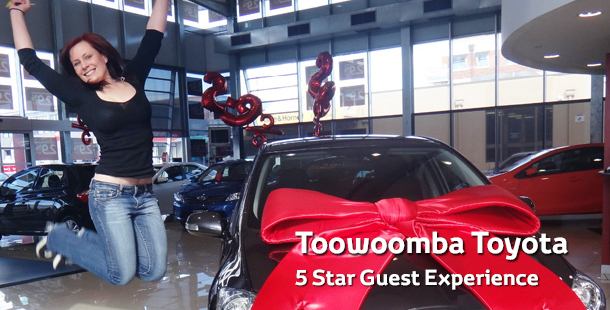 Maintenance Reminders from Toowoomba Toyota, help keep your vehicle performing at it’s best. Make sure we have your current details, so that we can let you know when your vehicle is next due for it’s service!